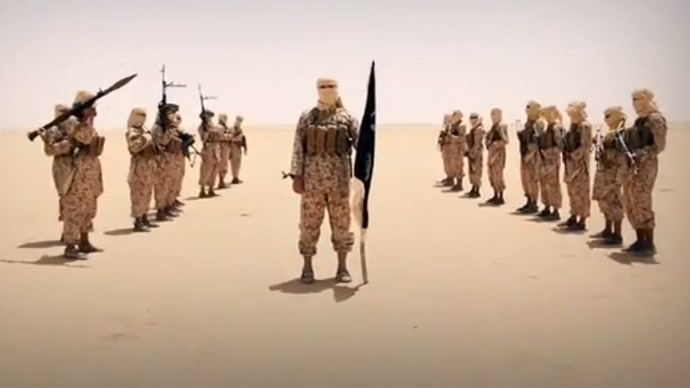 On 8 April 2013, having expanded into Syria, the group Islamic State of Iraq (ISI) adopted the name Islamic State of Iraq and the Levant, also known as the Islamic State of Iraq and al-Sham. If You look at the dates- 13th = 1+3= 4= RAHU = Dragon’s head- , a Day with High chance of attacks.Please refer this article there this is clearly indicated. 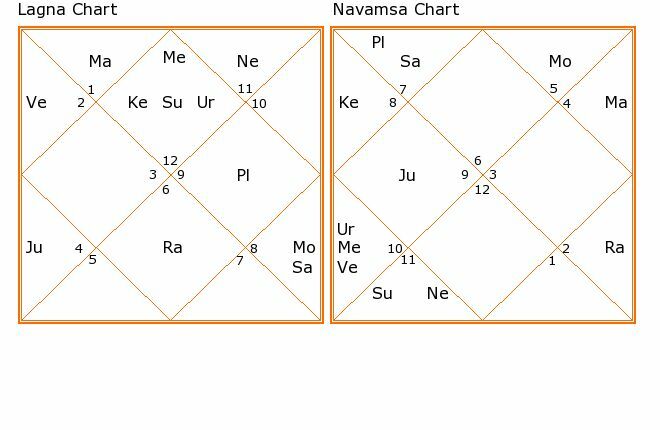 Rahu-Ketu( number 4-7)Axis and Terrorist Attacks ,A Numerology Analysis! Also as predicted earlier in this article below( In bold yellow),the attacks are more prone in November 2015 also. Paris has the name starting with P= 16th alphabet = 1+6=7 = Ketu. Which again is supportive to terror attacks. Now given the current conflict situation between the ISIS and European nations, One can easily see that France could be a victim, cities with names starting with P,G,Y or D,M,V are more prone to attacks. The date of attacks with high chance are 4/13/22 and also 7/16/25 and especially the month of November,preventive measures could be taken . The key is if various bodies of knowledge to could be used to help mankind. Peace to all departed souls.! a)Now let us Look at the Name First. Now number 13 we know is the number of death and destructions! c) Now 13 is also = 1+3=4=Rahu= Dragon’s head- deals with all kinds of out of convention activities that are not easily accepted in the society. d) As in Year 2015, the year number = 2+0+1+5 = 8 Saturn. Also Saturn is elder brother of rahu(The planets controlling ISIS are Rahu, Saturn and Mars as it is Aries(ISIS was sort of born in April) sun sign as per western astrology). Now mars is a planet of wars and also at the same time number 9 has a universal appeal- we know how many young people got influenced by ISIS- confirming the interpretation for number 9. Also look at the compound number 18- it clearly says it is a number of wars and strife as a destiny for ISIS! Rahu gains energy in this time and so does Saturn. We know there was spurt in ISIS activities in 2015.Year 2016 effects given below. As the exact time for formation of ISIS is not known, a solar Horoscope is created for Pisces ascendant. As 8th April is under the sun sign of Pisces(12th sign of the Zodiac) as far as Sun transit is concerned. Keep in view the Vedic astrology principles in mind. So the actions and personality of ISIS are influenced by some faith related or an idealistic thought process. We know this is true for ISIS. Also an aspects of rahu and ketu to ascendant, gives sharpness in beliefs to ISIS and also out of convention beliefs of ISIS due to rahu aspecting 1st house of personality. All this is again true for ISIS. Sun the lord of enmity and conflict(6th house of ISIS) is also sitting in the ascendant- giving a worldwide opposition and enmity to ISIS. The planet of suddenness Uranus is also sitting on the ascendant, the personality of ISIS. The planet Saturn is in Scorpio (8th sign of death and buried things) and also weak. It rules the ethics and dharma/religion of the entity ISIS. So the thought process would have to do with the past matters that are buried, that is a fanatical mindset could be there. The presence of Saturn in 9th house of religion kills the ethical aspect and gives death to ethics! We can clearly see that astrology and numerology- clearly pin point the characteristics,behavior and destiny of ISIS. These tools cold be used effectively to utilize mundane events. As the Jupiter strengthens in 6th house- it means more conflict and strife for ISIS with the world. But at the same time due to inherent nature of planet Jupiter , some sense and sanity could also come and may be the activities could reduce significantly! After a year or two, when Saturn goes in 10th house of Sagittarius (2016 or 2017) – maximum harm could be inflicted by ISIS as Saturn would totally spoil the ethical aspect. But for year 2016 as it is ruled with Mars( 2+0+1+6= 9), it could be a very eventful and deciding year for ISIS if it would continue . Year 2015 November,December and 2016 Jan/Feb could define the pace of ISIS activities.